Conservationists are trying to turn Dirk Hartog Island, Australia back into the wildlife paradise it once was before European settlement. In 1616 Dutch Explorers landed on Dirk Hartog Island, but they were only the first wave of people to come to the island off the Northwest coast of Australia. With these waves of people also came invasive species. Now, an island which was once home to 13 species of ground-dwelling mammals is home to only three. Conservationists are trying to remedy that. 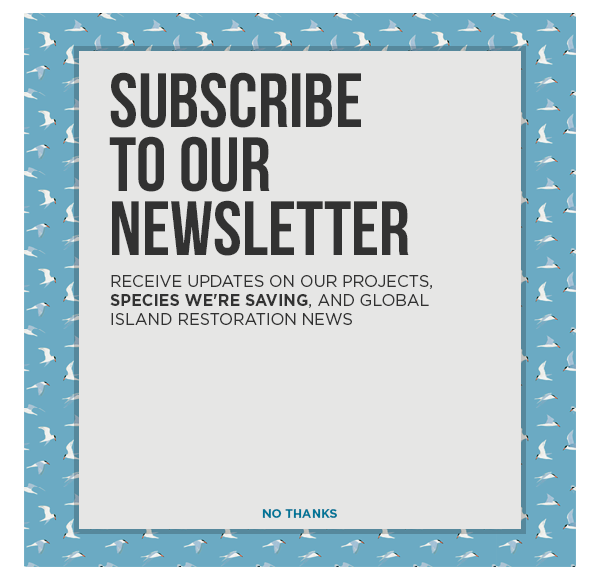 The long-term goal for this project is to recreate the ecosystem that was once there on the island prior to the land practices that we introduced once it was settled,” said Department of Biodiversity Conservation and Attractions director of science and conservation Margaret Byrne. The restoration of Dirk Hartog Island has taken the next big step by releasing 140 Rufous and Banded Hare-wallabies from nearby islands. The remaining species will slowly be released over the next several years.